Newly divorced financial advisor Samiyah Manhattan has met the man of her dreams. Celebrity ex-boxer and heavyweight champion turned business mogul, Jonas Alexander Rose. 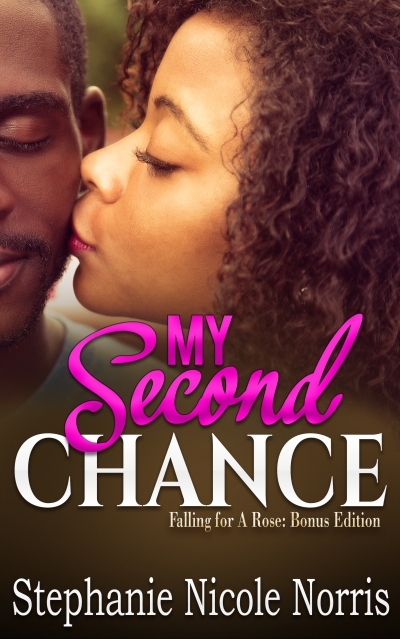 Over the course of a few weeks, their budding relationship has quickly become a rushing dose of love, and Samiyah can't help but wonder if Jonas is her second chance.